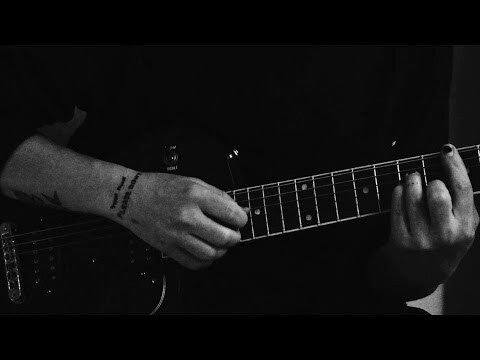 X Games has released an insightful mini documentary which highlights Lacey Baker’s skateboarding career and her struggle to rise up and earn a living as a professional. We’re fortunate to have her influence in skateboarding and for which it stands going forward. Pull up a seat and listen in. Lacey Baker has been welcomed to the Nike SB team with these clips. Look for her ripping and repping around the planet in the years ahead. 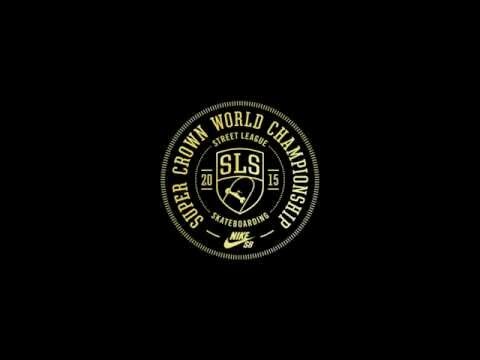 Street League Skateboarding has announced that the coming SLS Nike SB Super Crown World Championship – the official street skateboarding world championship as recognized by the International Skateboarding Federation (ISF) – will include a women’s division allowing the world’s best female street skateboarders to compete for the title of SLS Nike SB Super Crown World Champion. This historic announcement not only opens the competitive aspect of the sport up to all the world’s best street skateboarders, but further solidifies the competition framework for skateboarding. Selected for their professional performance throughout the past year and contributions to street skateboarding as a whole, the roster will be competing for the first-ever female title of SLS Nike SB Super Crown World Champion and a $30,000 first-place cash prize purse with one-of-a-kind Nixon watch. This year’s competitors will consist of Leticia Bufoni, Lacey Baker, Pamela Rosa, Samarria Brevard, Alexis Sablone, Vanessa Torres, Marisa Dal Santo, and Alana Smith. For the first time in history, women will have the opportunity to compete in the true street skateboarding contest that defines the only World Champion as recognized by the ISF. Curated in conjunction with the Women’s Skateboarding Alliance (WSA), the women’s division at the SLS Nike SB Super Crown World Championship in Chicago, Illinois on October 4th at UIC Pavilion will bring together the world’s most accomplished female skateboarders to battle it out for the title of World Champion and for the highest first place prize purse in women’s skateboarding. For additional info and assets with the SLS 2015 WOMEN’S Announcement click right here.